Fear has a color. 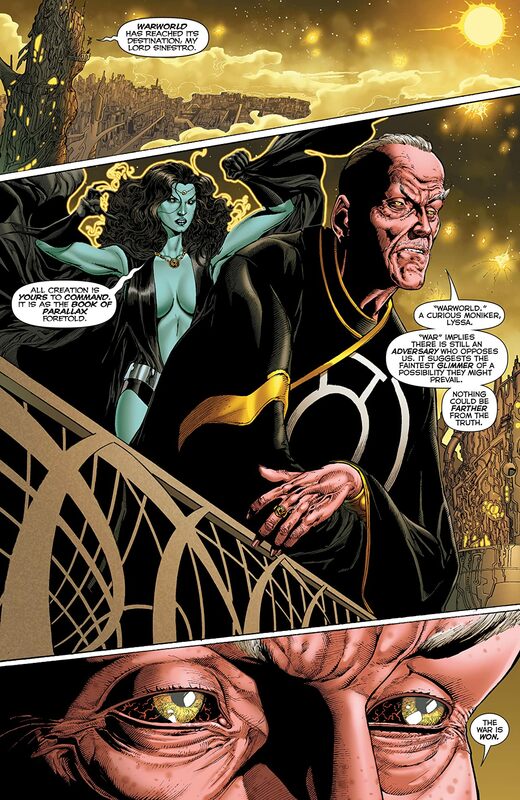 It’s the gruesome glow of yellow, wielded by the totalitarian tyrant Sinestro and his Yellow Lanterns. 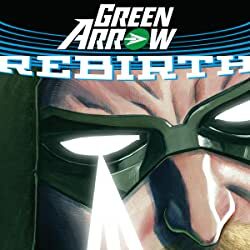 And now the entire universe is bathed in its sinister light. The Sinestro Corps have replaced the Green Lanterns as the peacekeepers of the galaxy. 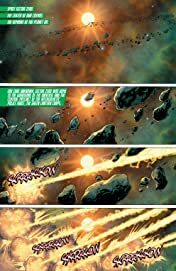 Oa, the homeworld of the Guardians and their Green Lantern Corps, is no more. 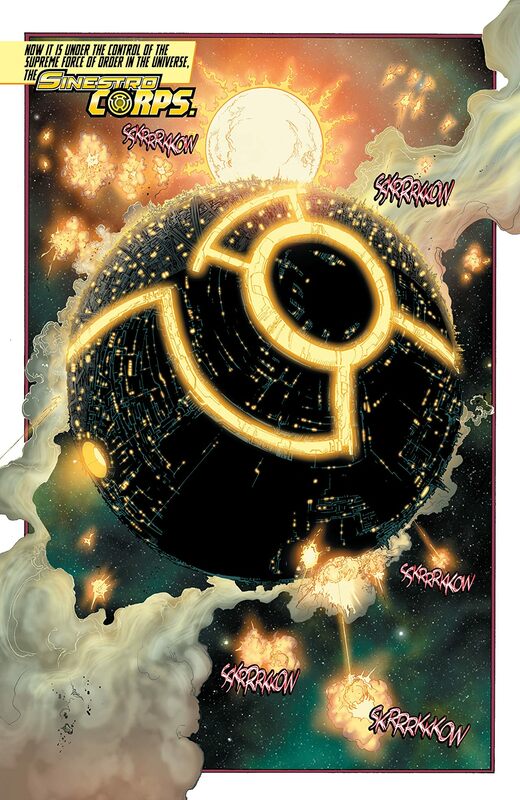 In its place at the center of the universe orbits Warworld, Sinestro’s home base. 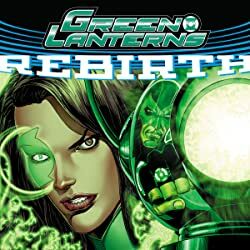 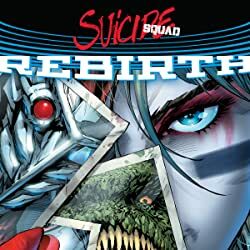 The Green Lanterns have vanished, leaving no one to oppose the Sinestro Corps’ reign of terror. No one, that is, except the last Lantern: Hal Jordan. 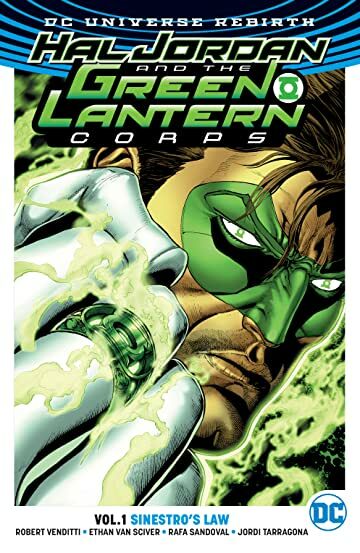 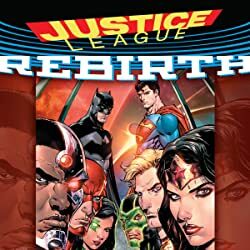 Convicted of crimes he didn’t commit, reduced to a being of pure thought and will, Hal must now battle back from the brink to reform the Corps and free all of creation from his archenemy’s iron fist. Sinestro’s word is law…but Hal Jordan is the lawbreaker! 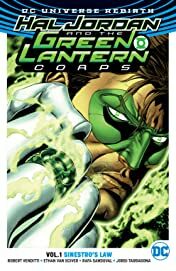 Collects issues #1-7 and the HAL JORDAN AND THE GREEN LANTERN CORPS: REBIRTH one-shot special.